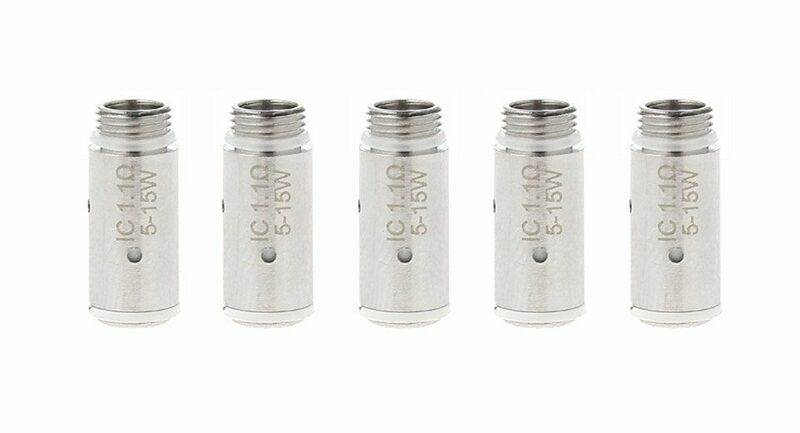 These IC atomizer heads feature a small yet efficient design that utilize a single coil structure that works best for mouth to lung vaping. 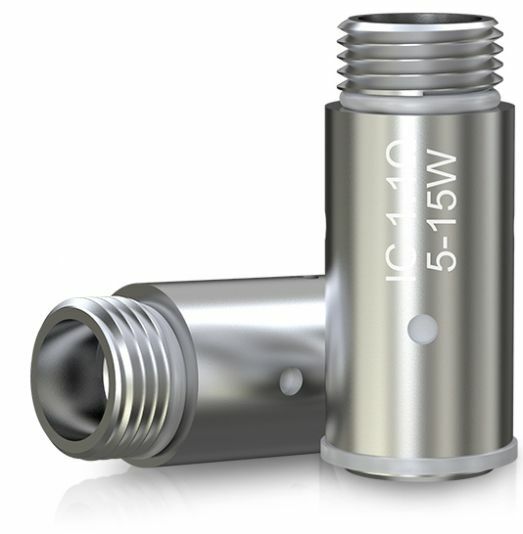 Each iCare coil is rated at 1.1 ohm that can be fired anywhere from 5W-15W, using either variable wattage, bypass or smart output modes. Eleaf utilizes an optimal organic Japanese cotton wick with each atomizer, this type of cotton offers the absolute best flavor imaginable.